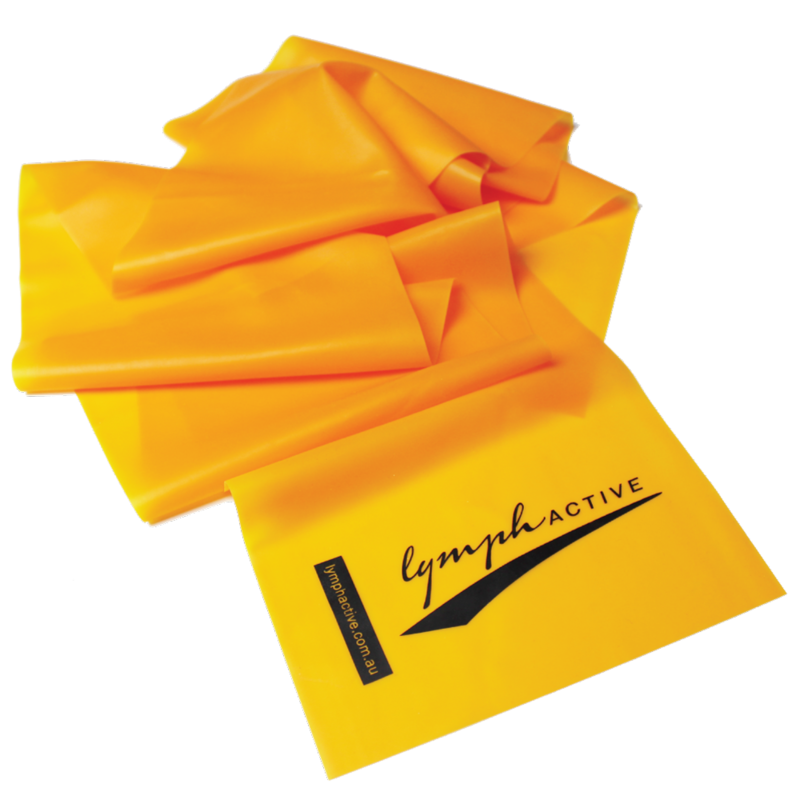 The Lymphactive Exercise Band is a great addition to an exercise program whether it be individual or group. You can pack your exercise band with you when travelling and work out wherever you happen to find yourself. 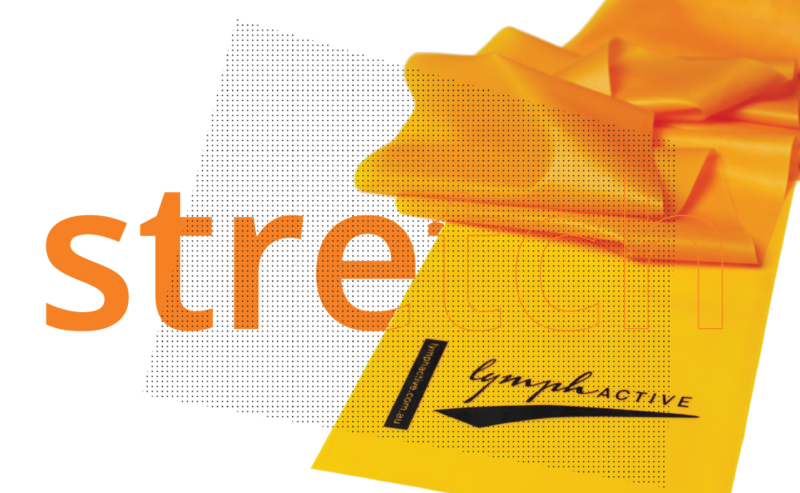 How can the Lymphactive Exercise Band help you? The Lymphactive Exercise Band is a versatile piece of equipment available to help with any injury rehabilitation and strengthening program. Caring for a Lymphactive Exercise Band is simple. Just store it out of direct sunlight. Don't use it together with body oil. And regularly examine it for nicks, tears, or punctures that might cause the band to snap. Use of any product can cause injury when not used properly. Healthcare professionals are advised to prescribe only those exercises deemed safe for their clients. For clients using the band as part of a home therapy program, it is imperative to instruct the client on safe and proper use of the band to avoid injury.